! !This list has been updated - if you have this page bookmarked, please update to the new post HERE. 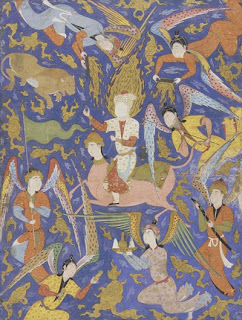 En Islam Iranien Vol 2: Suhrawardi and the Platonists of Persia. The Eternal Sophia & in French (entire): "La Sophia Eternel"
"The Time of Eranos" (1956) and "Cyclical Time in Mazdaism and Ismailism" (1951) in Man and Time: Papers from the Eranos Yearbooks from Scridb. "A Shi'ite Liturgy of the Grail"
"Theophanies and Mirrors: Idols or Icons?" "Theory of Visionary Knowledge in Islamic Philosophy," Temenos 8, 1987. "Towards a Chart of the Imaginal" Prelude, 2nd French Edition of Spiritual Body & Celestial Earth. "The Visionary Dream in Islamic Spirituality"
(I would appreciate knowing of any additions to this list. Thanks to all who have contributed. - TC - tcheetham@gmail.com). You can also find The Voyage and the Messenger and The Man of Light in Iranian Sufism via Google Books. Do you happen to know if we will see any more translations in English (En Islam Iranien particularly)? Thank you Gyrus. Duly noted. I haven't examined it yet, so cannot comment further. This is potentially quite amazing - my internet connection is too slow to access the document but I'll get somewhere where I can as soon as possible. Many thanks. Charles Cameron: Thank you very much for the link to an English translation of En Islam Iranien vol. II! That's certainly more than I could hope for. 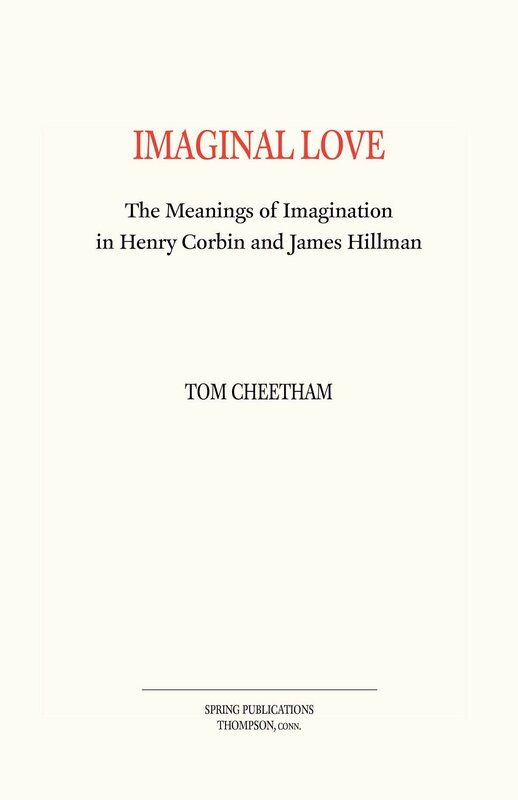 Tom Cheetham: I found that the aforementioned anthology edited by Nasr et al (Shiʻism: Doctrines, Thought, and Spirituality) with two articles by Corbin is available in parts on Google Books. Keep up the good work with the Legacy! Thanks so much for the Nasr citation - that's the one I was looking for. I'll add it to the list. Unfortunately, Part II of "Avicenna and the Visionary Recital" (Translation of the Persian Commentary on the Recital of Hayy Ibn Yaqzan) is missing. delighted to be of use - thanks. ΔΗΜΗΤΡΗΣ ΤΣΟΥΜΑΝΗΣ: It's also in the book as such and not only in the online version that part two of the French original edition unfortunately is missing - a translation of the Persian commentary on the "Recital of Hayy Ibn Yaqzan". I will also mention that the article "The Eternal Sophia" has been mentioned on the blog in September, but is not yet included in this list. Does anyone know where I can get a copy of "Shi'i hermeneutics" by Corbin? Google books has blocked most chapters of "Shi'ism: Doctrines, thoughts and spirituality". Does Anyone know if Kitab al-masha'ir (The Book of Metaphysical Penetrations), ed., trans. and intro. by H. Corbin is available in English? Yes, but without his introduction. It is a new translation by Nasr, foreword by Kalin. Hello! Thank you very much for making these works available for download. Unfortunately, Corbin's "The Man of Light" has been removed from SCRIBD.